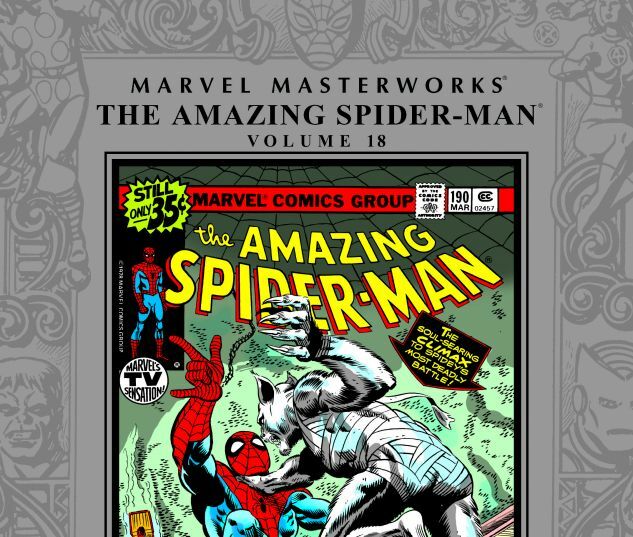 Together with Ross Andru, Keith Pollard and guest artists including John Byrne and Jim Starlin, Marv Wolfman will prove why Spidey has become the world's favorite super hero. Sure, there's tenacious villains to fight: Electro, Jigsaw and the Spider-Slayer. And there's unlikely enemies to face: Rocket Racer and the Big Wheel. 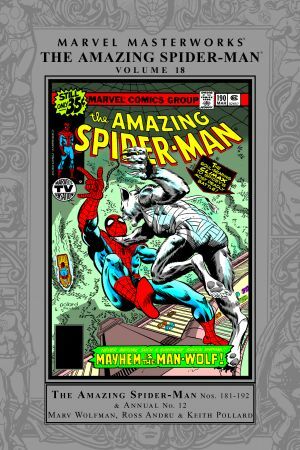 And J. Jonah Jameson is going to have an even sharper axe to grind with Spidey after their latest encounter with the Man-Wolf. But the true drama comes from the life of Peter Parker. Aunt May is hanging on by a thread. Will Mary Jane accept his proposal for marriage? When Betty Brant walks back into his love life, what's a Parker to do? 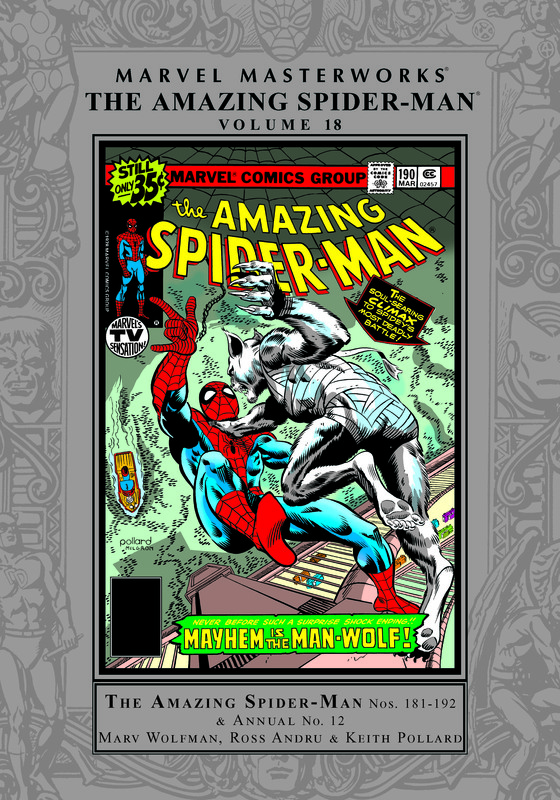 COLLECTING: AMAZING SPIDER-MAN (1963) #181-193; MIGHTY MARVEL COMICS CALENDAR 1978; AND MATERIAL FROM ANNUAL (1964) #12.